I was at Mishref Fair Grounds during the Perfume & Makeup Exhibit when I came across the Flormar booth. 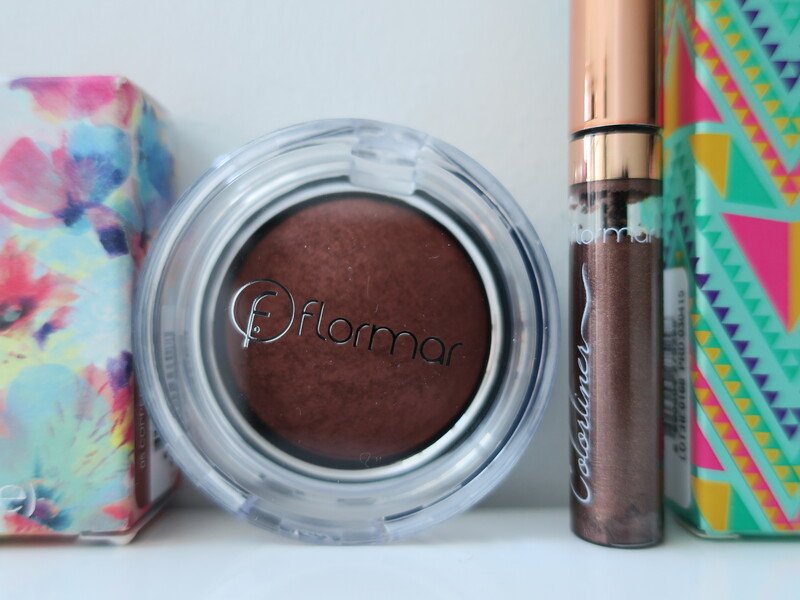 Flormar is one of those brands that has always been around. Due to their cheap packaging and inexpensive pricing I never really gave the brand much thought. I mean sure I’ve purchased several products from them over the years but that’s not really saying much because I’m a self-proclaimed make-up junkie. With that being said, it seems that the entire brand has been revamped and their products look much more modern now. 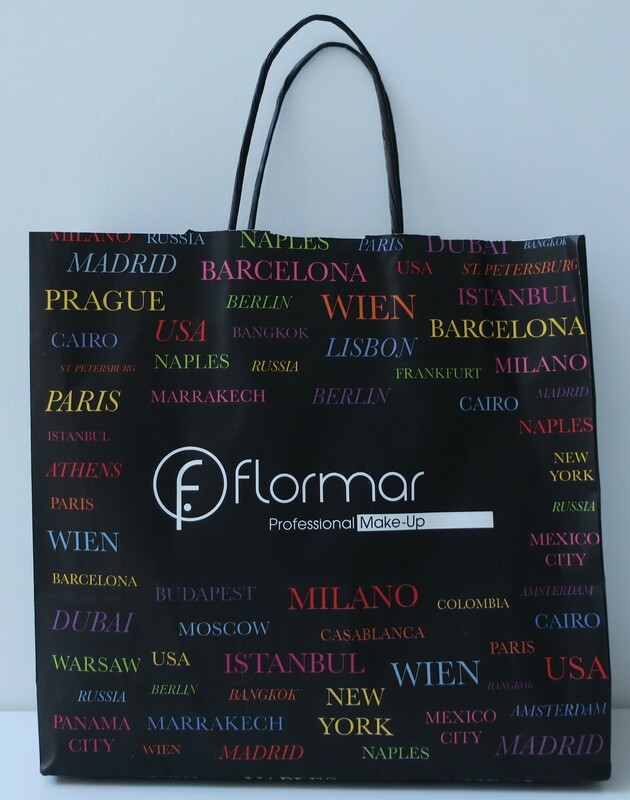 Apparently, Flormar actually originates from Turkey, which is not only interesting but also pretty cool! These gorgeous nail polishes are what initially caught my eye. 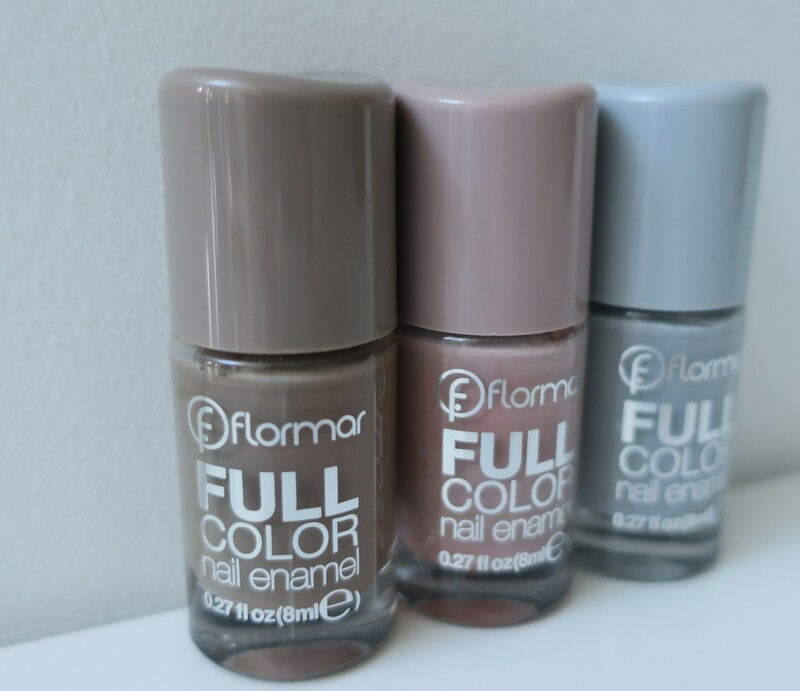 I didn’t even realize I was looking at Flormar products until much later. I wanna’ say these retail for KD1/500 each, possibly KD2/000 per pop (can’t remember, sorry). I can’t wait to try out Urban Escape as it’s kinda’ giving me OPI Taupe-less Beach vibes (reviewed – here)! Honestly, how gorgeous does it look? I’m banking on Pebbles on the Beach being a possible dupe for my beloved Chanel Particulier (hauled – here) in case I lose it again and can’t find it in time for a “special event” (which is what happened – here). I figured I might as well cover all my bases and get Teddy Always with Me and also because I’m pretty sure I don’t own a single rosy brown nail polish in my entire collection. From their Skin Geometry range (which seems to be a new to the brand) I only picked up two products ranging anywhere from KD3-KD5 (again, not sure). 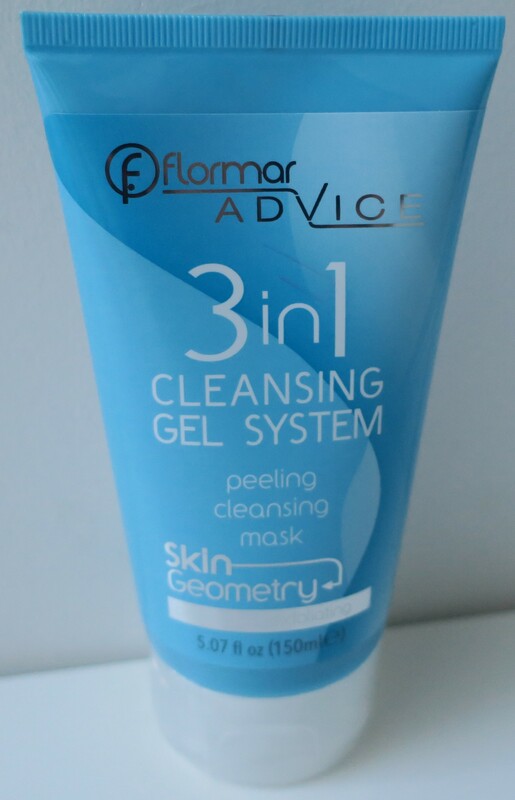 Skin Geometry Advice 3 in 1 Cleansing Gel System anti-pores, exfoliating, seemed to strongly resemble my beloved L’Oreal Pure Zone Exfoliating Gel Wash (reviewed – here) packaging-wise, which is basically the sole reason why I purchased it. 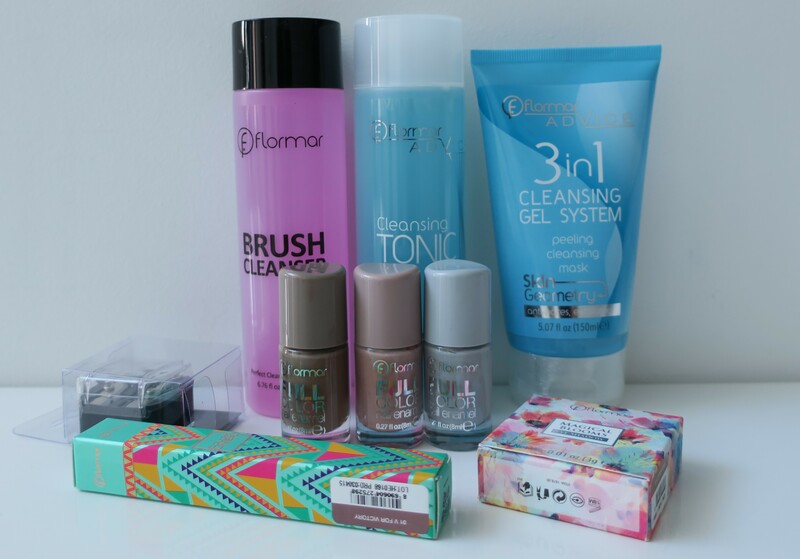 Flormar Skin Geometry technology for a complete set of care for the skin. Soft and smooth gel enriched with Vitamin E and Chamomile Extract transforms into a foam on contact with water for effective cleansing. Gentle microbeads of Apricot Seed Powder and Paullinia Cupana Seed Powder penetrates deep into pores to remove blackhead causing dirt and oil. Exfoliates dull, dead surface skin while providing providing comfortable feeling. Also from their Skin Geometry range … or is it their Advice range (why so many names for one products, why, why why?) I picked up the Advice Cleansing Tonic because I glimpsed the words Strawberry and Pomegranate while skimming through what it said on the back. I was charmed by the idea that this stuff might smell fruity! Flormar Skin Geometry technology for a complete set of care for the skin. Enriched with Strawberry, Pomegranate and Olive Tree Water help to protect the moisture balance of the normal and combination skin. Flormar Brush Cleanser is safely and effectively formulated to remove make-up and residue from cosmetic brushes. Self-explanatory right? Normally I just use the MAC one and even though it’s not exactly expensive but it does add up when you’re constantly repurchasing it. So, I figured a cheaper alternative would be great! Plus, c’mon now, it’s pink! Here’s hoping it performs the same, if not better, than the MAC one. 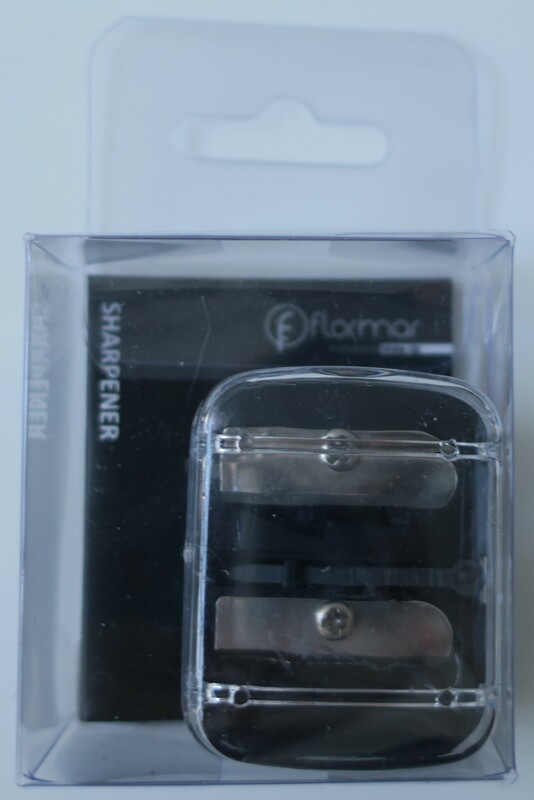 I also picked up a Flormar Sharpener because it was one of those handy dual sharpeners that sharpens both jumbo pencils and the more average-sized pencils. I know I just picked one up recently from Boots (hauled – here) but Sharpeners are just one of those things that are constantly getting lost somehow (along with bobby pins, tweezers, lash glue, etc…). Yaaaaas, Flormar! Yaaaaaas! That packaging is everything <3 Normally, I'm not big on botanical themes but this is just beautiful! Absolutely, beautiful! It's everything I never knew I wanted! 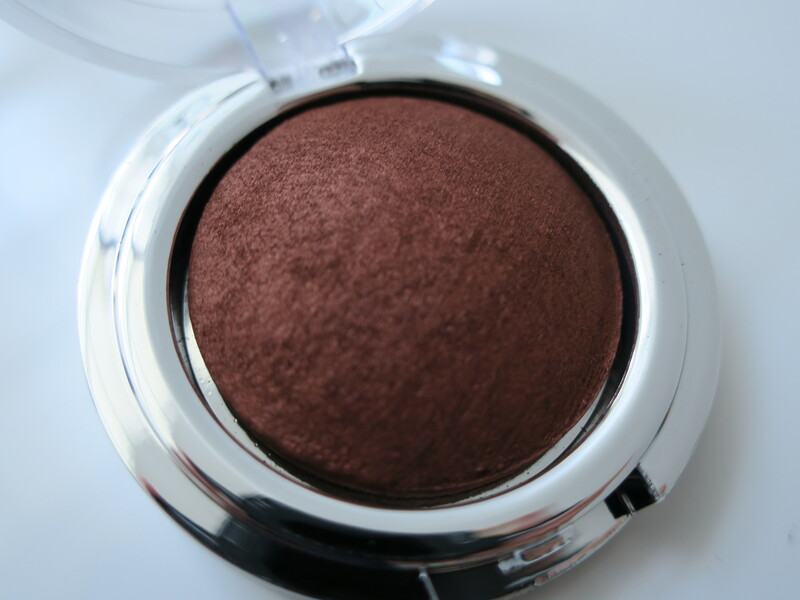 Magical Blooms Baked Eye Shadow in the shade 05 Copper Rose. I can’t remember if I got this as a gift with purchase (gwp) or if I actually purchased it. In any case, it’s not my usual color but for some reason I was drawn to it (can’t resist baked eyeshadows, baked blushes, baked anything really)! I’m certain I got this Color Liner as a gift with purchase (read: free). Once again, the packaging is beautiful; tribal print in bright colors! Even the cap is rose gold! There were several shades but I chose 01 V for Victory because I feel colors like this make my brown eyes look almost green. It’s so sparkly and pretty! I just hope the shimmers translate and don’t just disappear upon application.